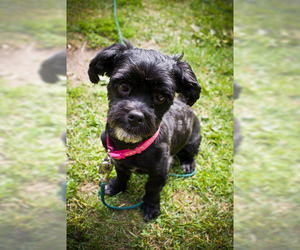 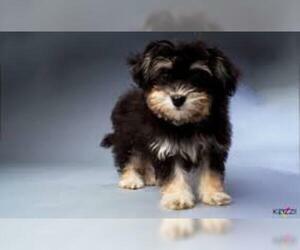 Overview: The Havanese is a small dog with lots of hair, including a tail that curls up over its back. 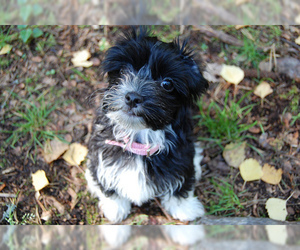 It is affectionate and happy, making it a great family companion. 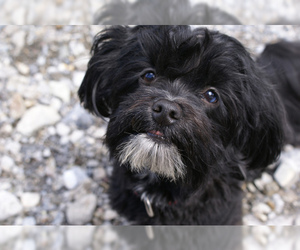 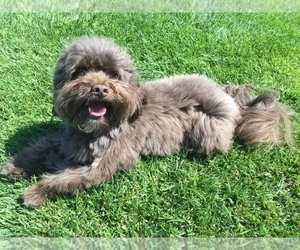 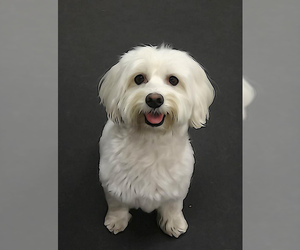 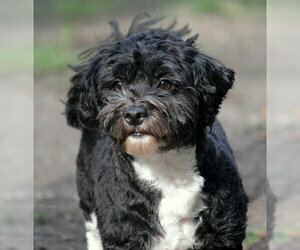 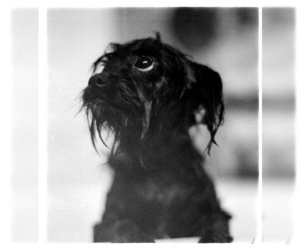 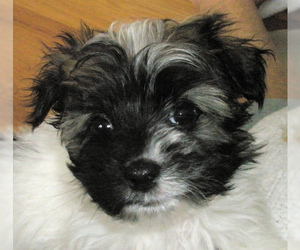 Character: Havanese dogs are very intelligent and lively. 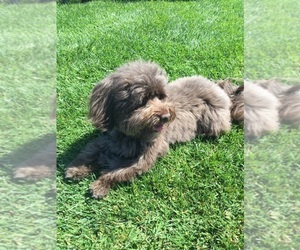 Always playful, they're great with kids. 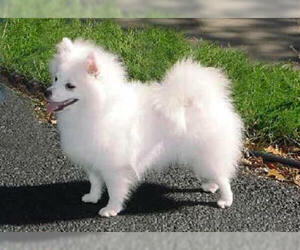 Temperament: This breed gets along well with children and other pets. 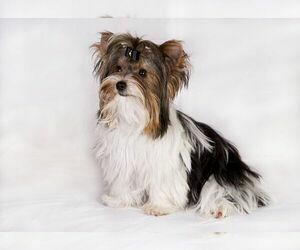 They also do well in large social situations. 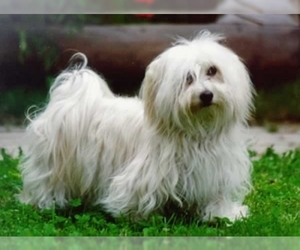 Care: The Havanese requires frequent brushing and the hair is normally not clipped. 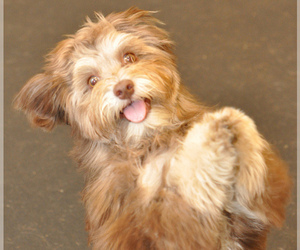 Training: This breed is eager to please, so positive reinforcement should be employed during training. 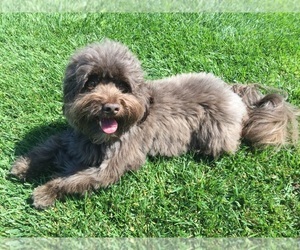 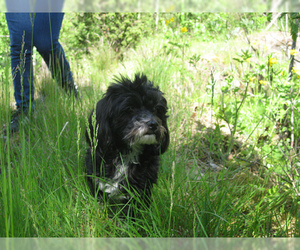 Activity: The Havanese needs a moderate amount of exercise, including short walks once or twice a day. 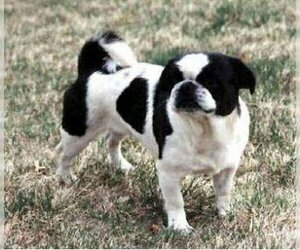 Health Issue: This breed is healthy and long-lived. 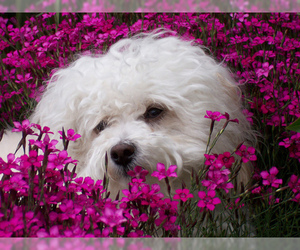 They may be prone to progressive retinal atrophy, cataracts, luxating patellas, poodle eye, and dry skin. 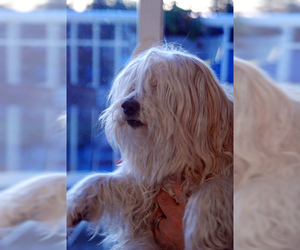 Displaying 1-5 of 23 result(s).